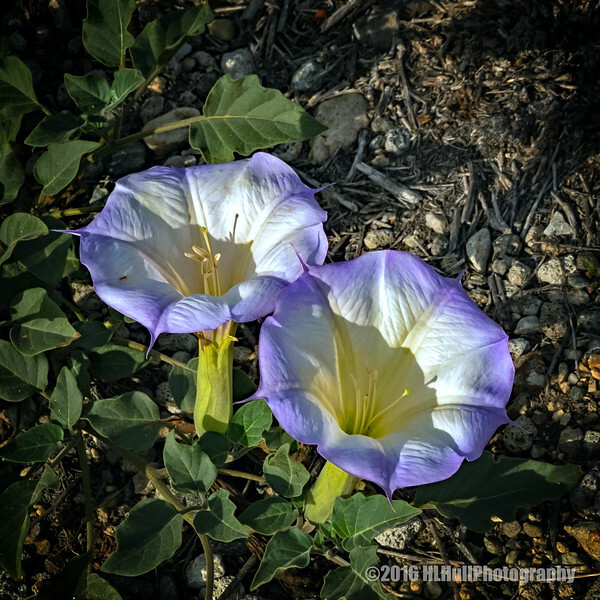 I love the Jimson Weed flowers when they get the nice purple color on them like these. Very beautiful. Too bad they are poisonous! Fantastic capture of these Jimsonweeds. I love it when these datura blooms show this much purple. It makes them extra pretty.